Every time I make something outside of the box, my husband gives me a snarl. Then, he tries it and 9 out of 10 times goes back for seconds and thirds. This was one of those. We literally ate the entire pot and my 1-year-old ate the chicken sausage like it was Apple Flavored Puffs (her favorite). I wanted to venture away from zucchini with my Vegetti and when I saw butternut squash at our local produce stand, I knew I had to experiment! Thus, this new little dish was created and will be duplicated! Remove the sausage casings if using links – I just squish it out of the ends. Heat a large wide and deep pan over medium heat. Add the oil, then brown and crumble the sausage, adding salt and pepper to taste. Add the chopped onion and cook until the onions soften and become translucent. Add the kale, and stir until it is wilted. It will look like it won’t fit in the pan, but it will shrink! Add the chicken stock, apple cider vinegar, and spices. Stir and cook uncovered for 2-3 minutes to reduce a bit of the liquid. Add the “noodles” to the pan and toss until will mixed.Enjoy! 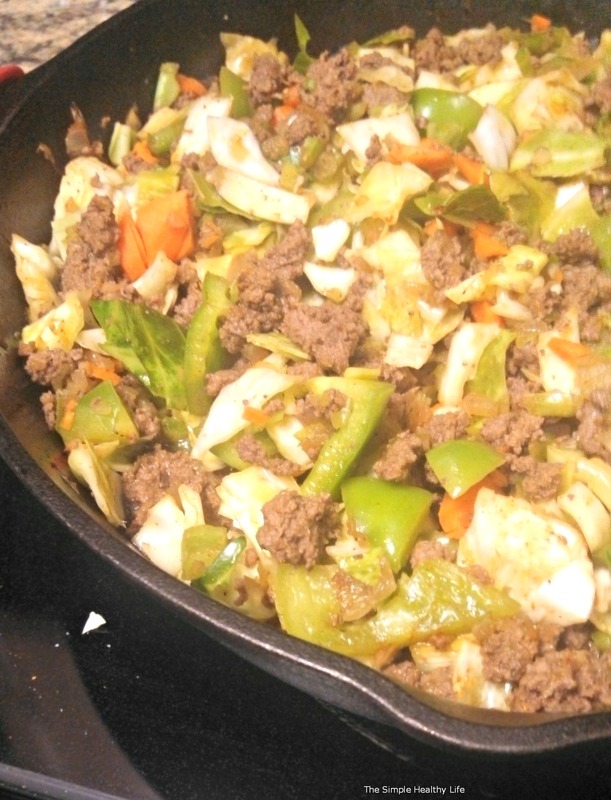 Skillet Supper and Why You Should Eat Cabbage! Hopefully you read my post, “Tight Budget? 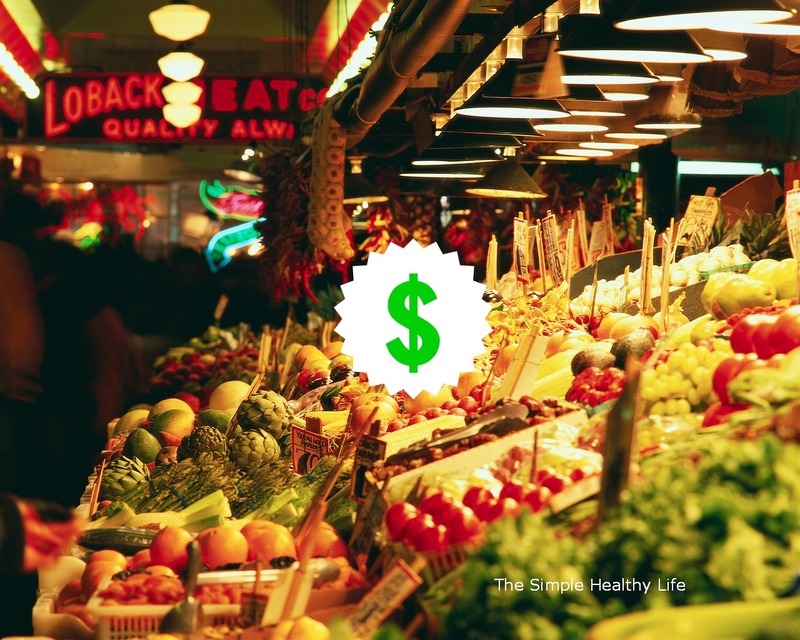 No Problem!” In that post, I discuss several ways to get more bang for your buck when buying healthy food. One of the suggestions, was cabbage. Cabbage costs less than 10 cents per serving and packs a big nutritious boost. Cabbage stimulates the immune system, provides anti-inflammatory properties, kills bacteria and viruses, prevents the growth of cancerous cells, protects against tumors, helps control hormone levels and improves blood flow. My favorite thing about cabbage is that it is a natural detoxifier because it contains an abundance of vitamin C (more than oranges! ), fiber and sulfur – all help purify blood and remove toxins of free radicals and uric acid. So…I bought a head of cabbage…then I made dinner! This dinner takes a little prep of dicing vegetables, but totally worth it! And, it’s a one pot (errr…skillet) dinner! 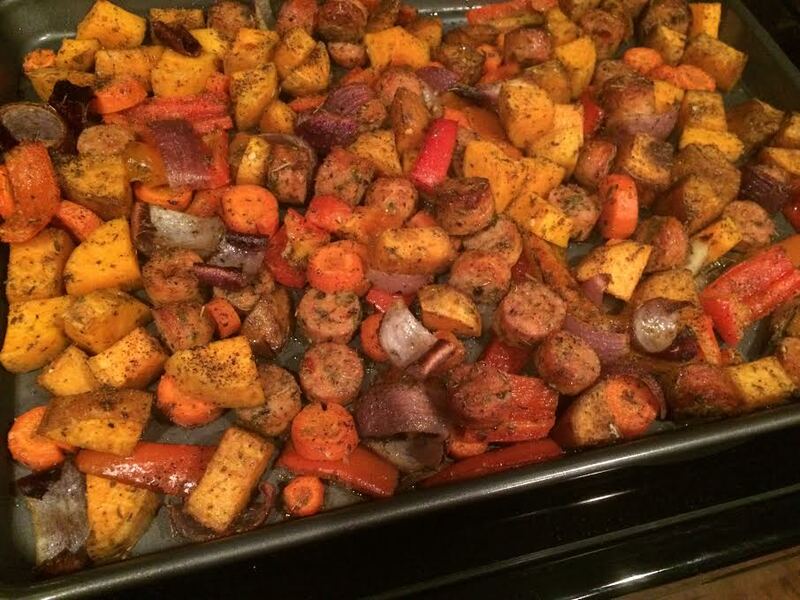 This dinner easily fits into a Paleo/Primal lifestyle too! In a skillet, melt butter and add paprika, salt, onions and ground beef. Cook until beef is brown. Drain grease if needed, but keep a small amount in the pan, as this will be part of your sauce. If you drained the beef, add it back to the skillet. Stir in soy sauce and water, then add veggies. Stir until well combined.Add salt & pepper to taste. Reduce heat to low-medium heat. Cover and cook until veggies are softened (about 30 minutes). Enjoy! I served this with Mashed Cauliflower Fauxtatoes! I loooooove Indian food. Actually, I just love ethnic food. All of it. I love the spice and the flavor that ethnic food embodies. With some leftover coconut milk from my last recipe, I thought “I could possible use this in chicken curry.” I was right. Last night, I threw a bunch of ingredients in my crockpot in about 10 minutes as I was running out the door for an appointment and when I came home I thought I had just walked into Sitar (my favorite Indian restaurant in TN). It was so quick and easy to throw together…the only thing missing was a big piece of Naan….sweet, sweet, carb-o-licious Naan. Crockpots and Slow Cookers (essentially the same thing) are great for making healthy meals in a flash! I always recommend using one if time is a barrier to cooking. My parents have always used them to make dinners and almost any recipe can be made into a crockpot recipe. Toss chicken, onion, garlic, spices, and salt. Cover & cook on low for 3 hours, until chicken is cooked through. 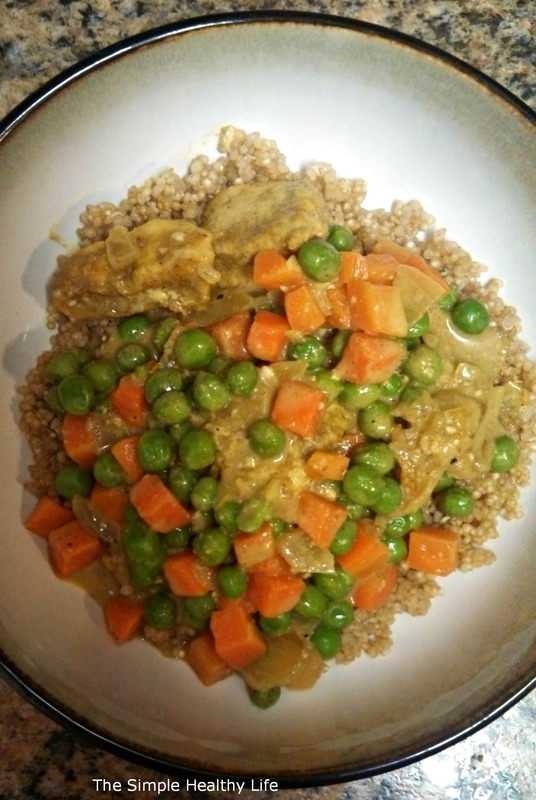 Stir in coconut milk and peas & carrots until heated through (about 30-60 minutes). I served this over quinoa instead of the typically Basmati rice. I sprinkled cinnamon in the quinoa as it was cooking to get a little sweet flavor going! Growing up, a staple dinner in our home was boneless, skinless chicken breasts topped with cream of chicken soup. It was easy and convenient, plus it tasted pretty darn good! Now that eating real food is a staple in my own home, I have come to realize how bad the “cream of…” soups are for us. You can see from the label that the soup is preserved with monosodium glutamate (MSG). MSG has been used as a food additive for decades. Over the years, the FDA has received many anecdotal reports of adverse reactions to foods containing MSG. These reactions include headaches, sweating, facial pressure, numbness and tingling, heart palpitations, chest pain, nausea, and weakness. The other ingredients aren’t anything to be happy about either, but MSG is my main concern. I wanted to recreate an old-time favorite, but with REAL ingredients. I did just that in my Baked Creamy Chicken Breasts. It is easy and so delicious! Preheat oven to 350. Salt and pepper both sides of the chicken breasts and place in glass baking dish. Heat olive oil in medium saute pan and add onions. Saute until onions are translucent. Whisk in chicken broth, coconut milk, 1 teaspoon sea salt, and paprika (add black pepper if you desire). Bring to a boil, then reduce to a simmer and reduce slightly. 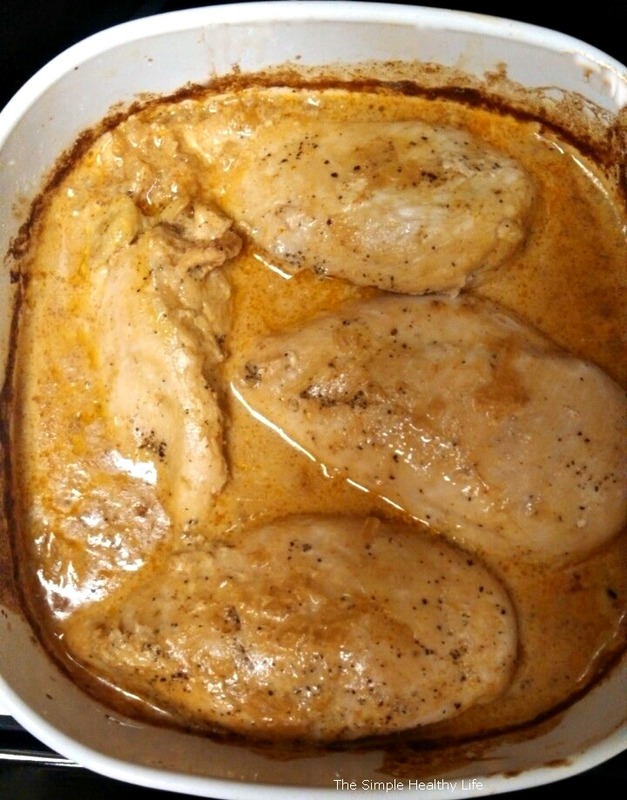 Pour mixture over chicken and bake for 40 minutes. If you’re like me, you’re working with a budget every time you step into the supermarket. Cooking at home can be healthier and save money, but sometimes it seems like buying all of those ingredients to make delicious healthy meals isn’t too economical. “Putting good food on your family’s table on a $5-or-$6-dollar-a-day budget is tough, but it’s possible,” said co-author Dawn Undurraga, Environmental Working Group (EWG) nutritionist and registered dietitian. EWG researchers assessed nearly 1,200 foods, comparing national average food prices and 19 different nutrients in order to identify the most nutritious foods that are easy on the wallet and the planet. They factored in pesticide residue rankings and environmental impacts to help consumers lower their exposures to toxic chemicals and reduce their carbon footprints. Raw cabbage is a top-ranked vegetable based on nutrition and price. At less than a 10 cents a serving, it’s cheaper (and less calories) than potatoes and can be served as a salad, stuffed, or used in stir-fries, stews and soups. Carrots, bananas, frozen broccoli, pears and watermelon receive high marks for nutrition and ring up at less than 30 cents a serving. Pears have more fiber, potassium and folate – and fewer pesticide residues – than apples. One of the most nutritious and budget friendly animal proteins is whole chicken. Cook a whole chicken at the beginning of the week and use it in various meals during the week. Fresh isn’t always more expensive. And canned isn’t always cheaper. Fresh carrots are cheaper than frozen. Frozen corn can be cheaper than canned. Think about that when making your shopping list. Love Salmon, but think you can’t afford it? Canned Salmon is always wild caught and is much cheaper than fresh. Canned salmon is great on salads and in wraps. Boil, bake or roast three servings of real potatoes for the same cost as a single serving of hash browns. Queso blanco costs less than processed American cheese…like Velveeta, YUCK! I don’t even consider that cheese. Boil half a dozen eggs at the beginning of the week and eat them as a snack or in salads for an extra boost of protein. Use meat as a side dish rather than the main course. Buy in bulk. Costco carries organic chicken, grass-fed beef, goat cheese, almond butter, and many other healthy products at wholesale prices. Shaklee180 smoothies for breakfast. $3 per meal!